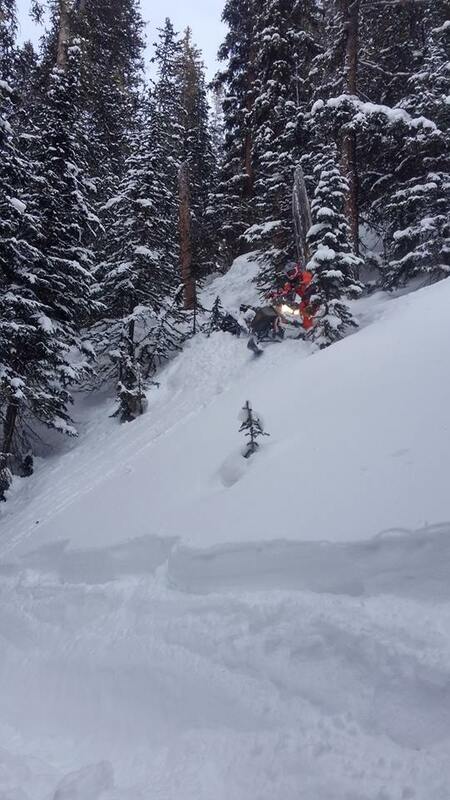 Growing up in Colorado, we started sledding in 1993. Dad would take my 2 brothers and myself out nearly every weekend. The Snowies, Cameron Pass and Buff Pass/The Ears were my backyard. 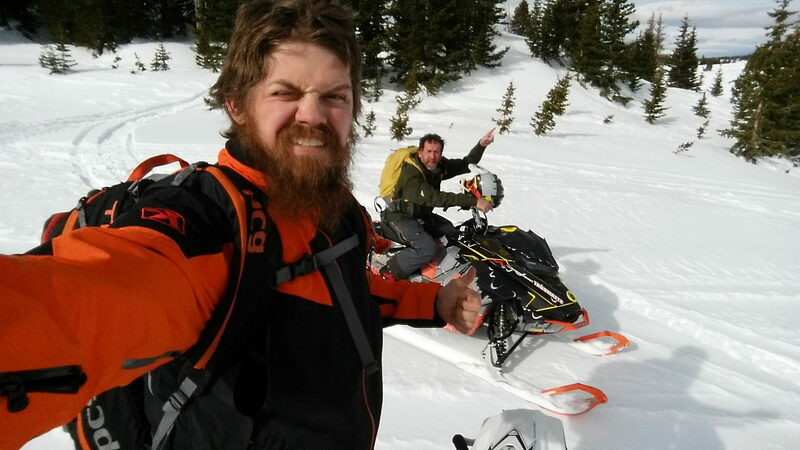 We always looked for untouched snow which lead us to boondocking before it was cool. Of course, we had our days of highmarking but we quickly developed a love for the tight and technical. 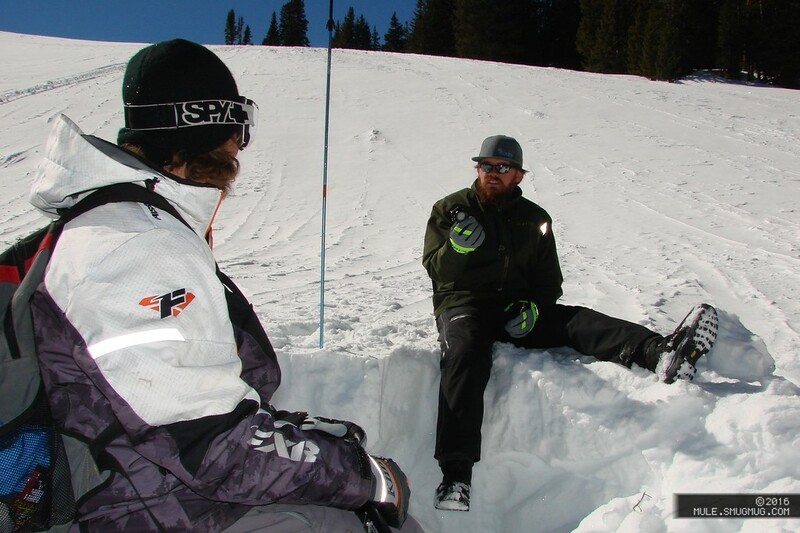 In 2012 an avalanche accident left my family shattered. 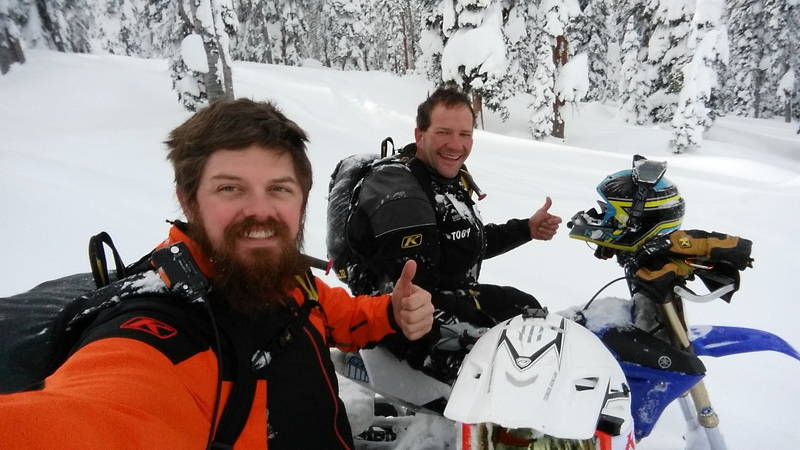 From this I decided that helping my sled family come home safe was my mission. Lots of huddles and countless hours of training and volunteering has brought me to where I am now. It is rare that I get a free ride day anymore but when I do, my brother and my dad are a couple of my favorite people to go on fact-finding missions with. We always push each other's boundaries, come home smoked and usually find out in which areas the trees are really just that tight. 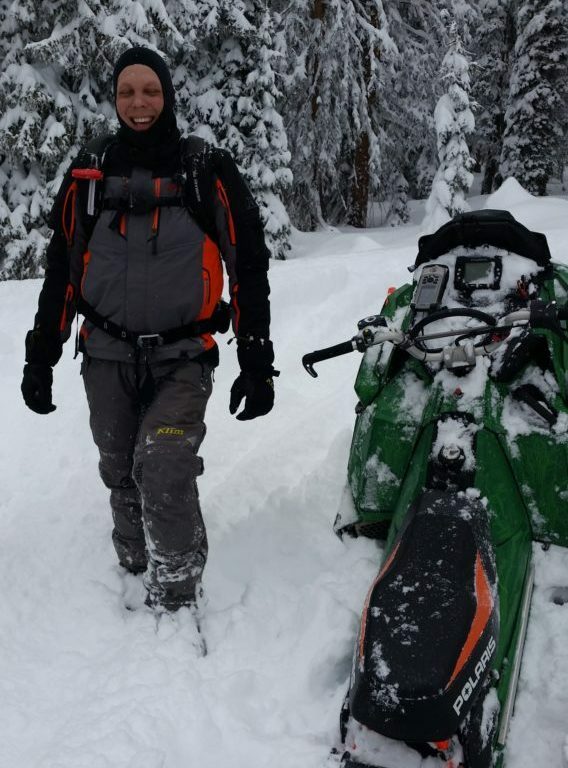 I was introduced to snowmobiling in college, bought my first sled in 2007 and quickly got hooked on the adrenaline rush and challenges of backcountry snowmobiling. With all the sports I've been involved in, safety and being equipped for the challenges has always been a priority. 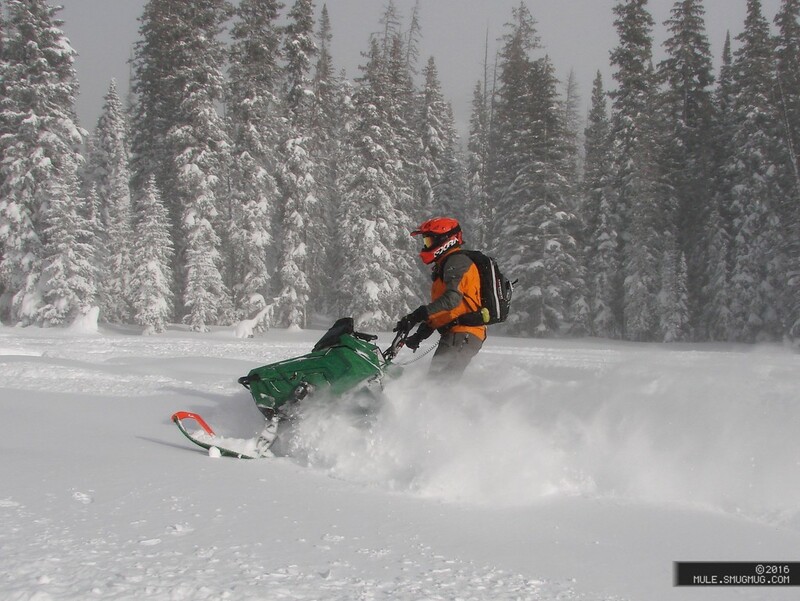 Even before buying a snowmobile, I recognized the avalanche hazards associated with winter backcountry recreation and sought out training to understand those risks and perform rescue should an accident occur. 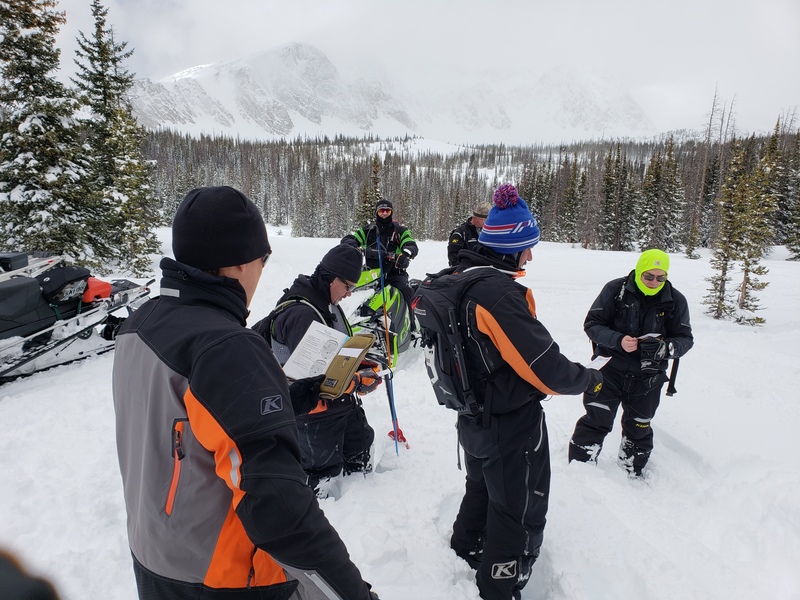 I'm currently an AIARE Level 1 instructor, American Avalanche Association member, and carry basic First Aid/CPR training. 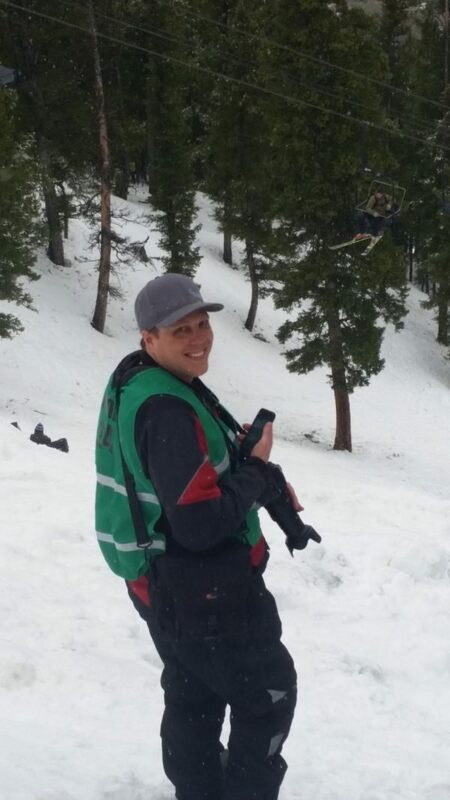 Being an electrical engineer and radio technician, Brian approached me in the fall of 2013 for some help developing a wireless avalanche beacon training park. A few weeks later the prototyping process began; and in the months that followed, working hardware and software was developed. I've been working with Tyler's Backcountry Awareness since then, attending most of the shows, classes, and events as an educator, photographer, and technical support.